We are delighted to announce that Donohoe & Co has confirmed that it will sponsor the “Lawyers’ Business Development Club” ( LBDC) Guest Speaker breakfast event in New York on Wednesday 18 June. Donohoe & Co is one of the leading divorce and family law firms in London. It is a boutique international family law practice with a wide range of sophisticated international clients. Donohoe & Co routinely receives instructions from the magic circle and other leading corporate and accountancy practices in the UK and abroad. Helena Donohoe is the Managing Partner and Founder of the firm. 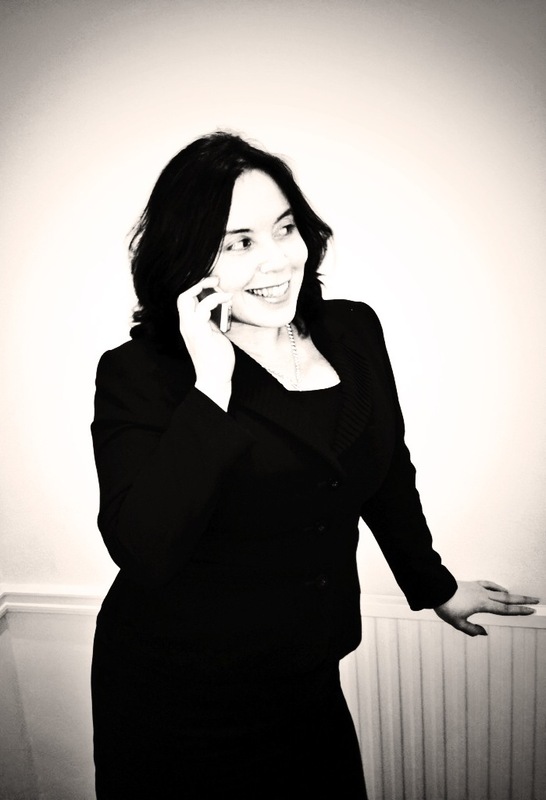 She has a wealth of experience in advising transatlantic business people and their families. Time: 8.15 a.m. to 9.30 a.m. Guest Speaker: David Zweig (author of the Invisibles). Venue: Our event will be hosted at the offices of Clifford Chance, 31 West 52nd Street. DAVID ZWEIG will be our wonderful Guest Speaker. 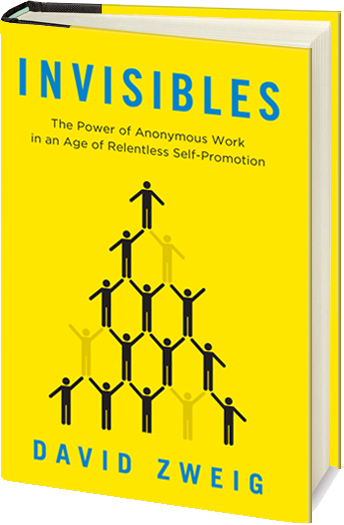 David the author of the forthcoming non-fiction book Invisibles: The Power of Anonymous Work in an Age of Relentless Self-Promotion will be our Guest Speaker. David’s book, Invisibles, was named a Top Business Book to Read in 2014 by Adam Grant, Wharton professor and bestselling author of Give and Take. 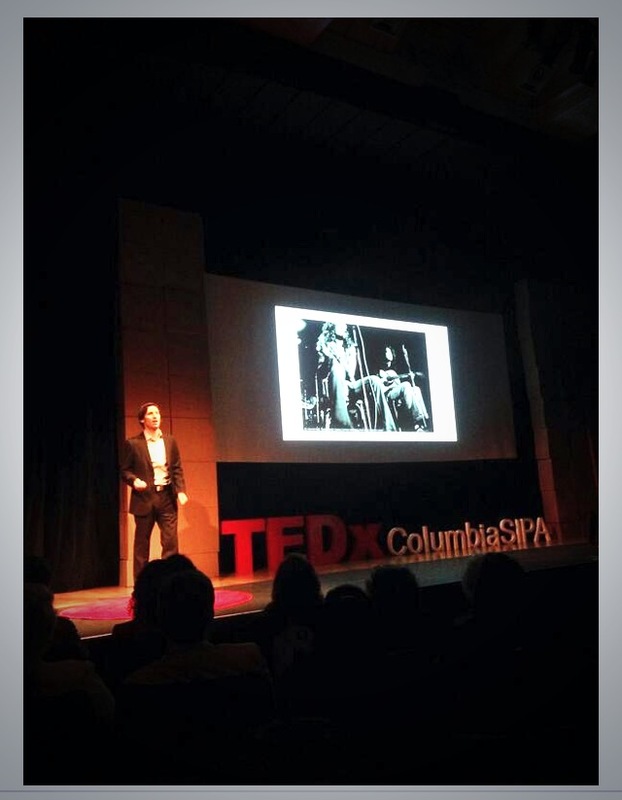 The premise of “Invisibles” was also the subject of a TED Talk which DAVID recently gave to Columbia University (TedxColumbiaSIPA, Thursday 8 May 2014). The photograph here was taken during David’s TED Talk. In this special TALK, DAVID ZWEIG will cover the traits that Invisibles share, and through anecdotes about Invisible professionals, and scholarly support, will show how these traits correlate with both success and satisfaction. DAVID’s book will be published by Penguin on Thursday 12 June, 2014. DAVID ZWEIG has written for The Atlantic, The New York Times, and The Wall Street Journal, among other publications. His novel, Swimming Inside the Sun, was called a “terrific debut from a talented writer” by Kirkus. Zweig has presented his research about how media and technology affect self-perception at academic conferences and universities around the United States and in Europe. He lives in Brooklyn with his wife and two kids. A very special thank you to Helena Donohoe, the Managing Partner of Donohoe & Co for sponsoring the LBDC New York event. This will be an exclusive event for the LBDC in New York. Places will be strictly limited and will be offered on a first-come-first-served basis. Breakfast: Continental breakfast will be available from 8.00 a.m.
Talk Start Time: Our Guest Speaker, David Zweig, will commence his TALK at 8.30 a.m and will conclude by 9.30 a.m. Sponsor: Donohoe & Co (a boutique international family law practice based in Bloomsbury, London WC1). We look forward to seeing some familiar faces in New York and to making some new LBDC friends. We look forward to welcoming you to the “LBDC” in New York.